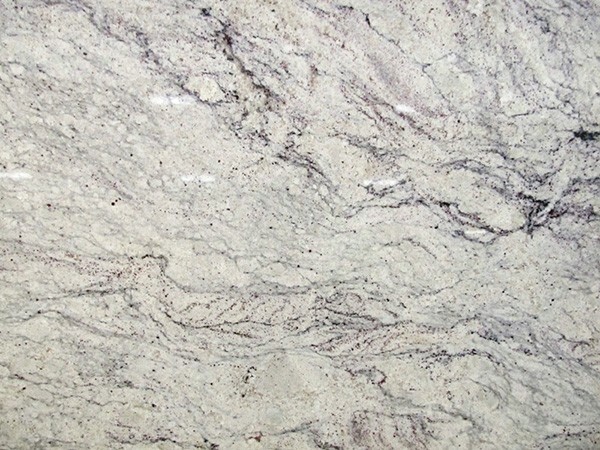 Your bathroom and kitchen are two of the most used and frequented spaces of your home. 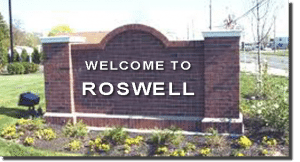 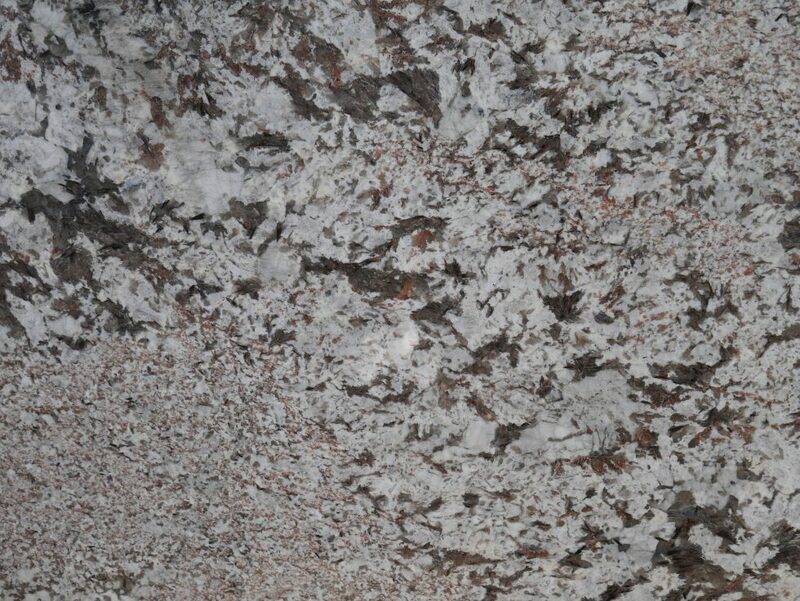 When it comes to countertops in Roswell that are going to last, granite is among the best choices you can make. 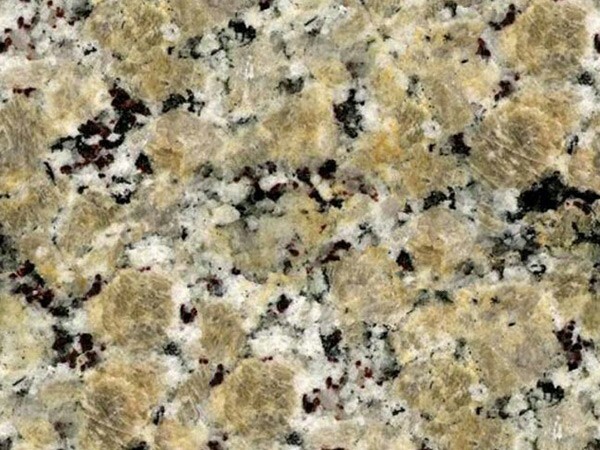 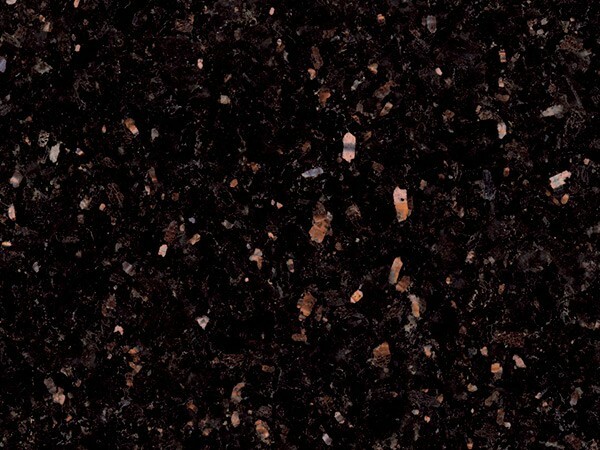  MC Granite Countertops gives you a long list of beautiful granite countertops in Roswell with many different colors and patterns, so you can find the perfect look in this durable material. 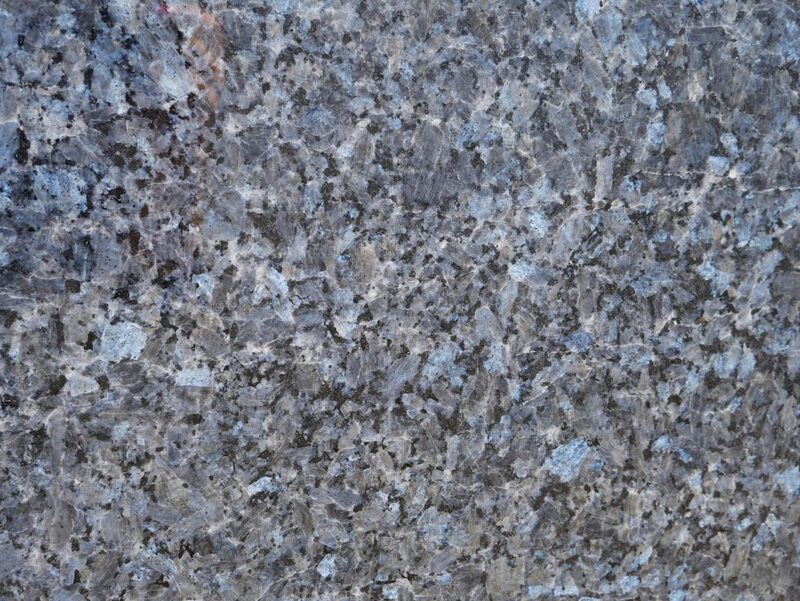 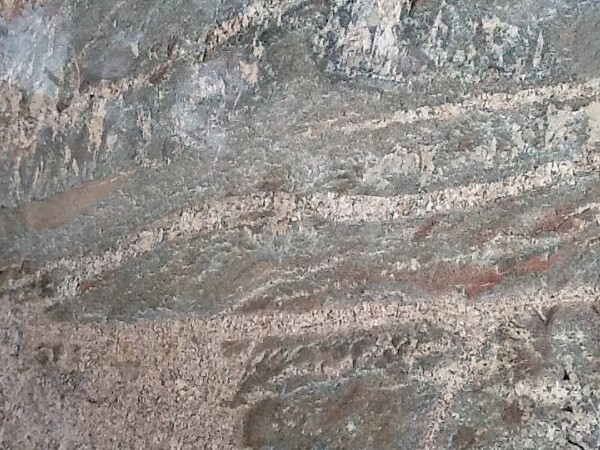 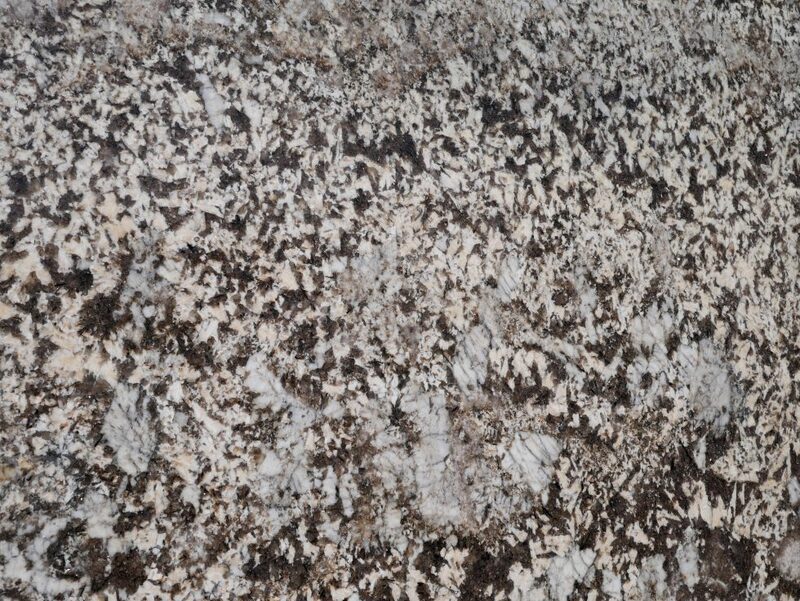 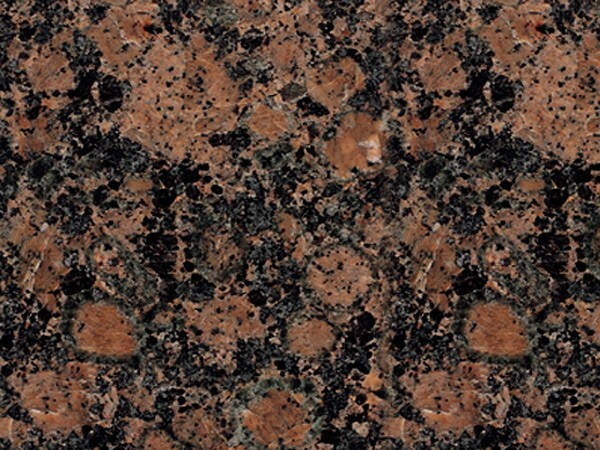 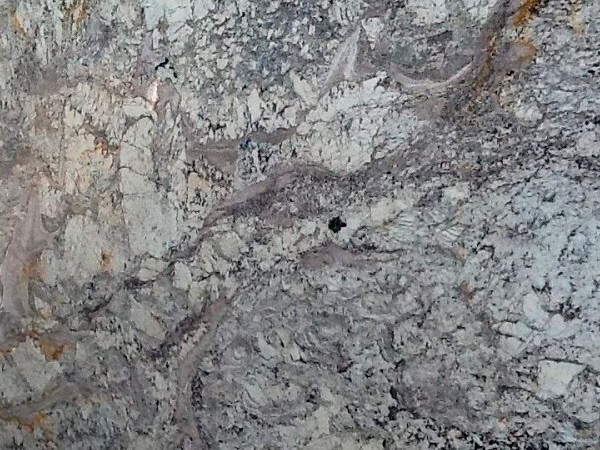 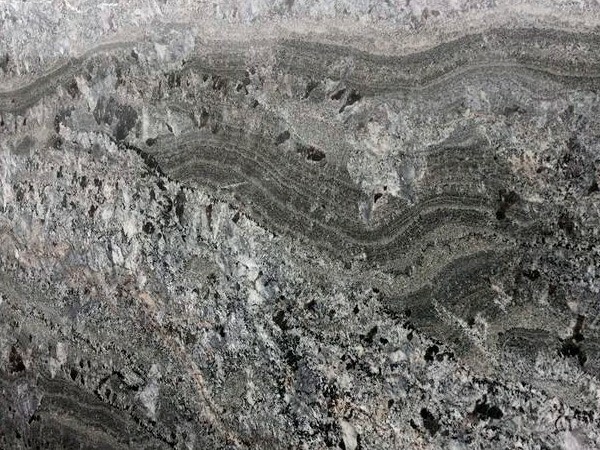 Granite is one of the toughest stones available, which is why so many homeowners depend on it for their countertops. 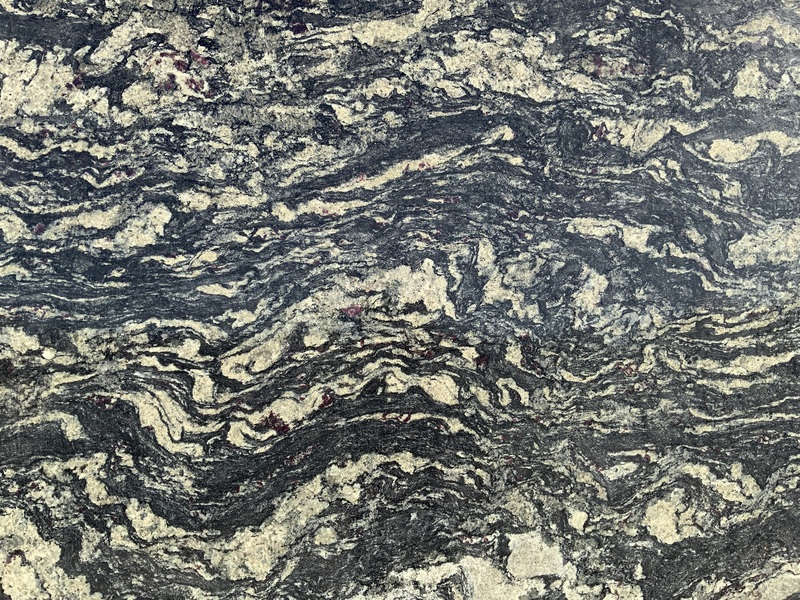 The lavish look and intricate details are also frequently imitated by competing materials, but all fail to capture the true beauty of authentic granite. 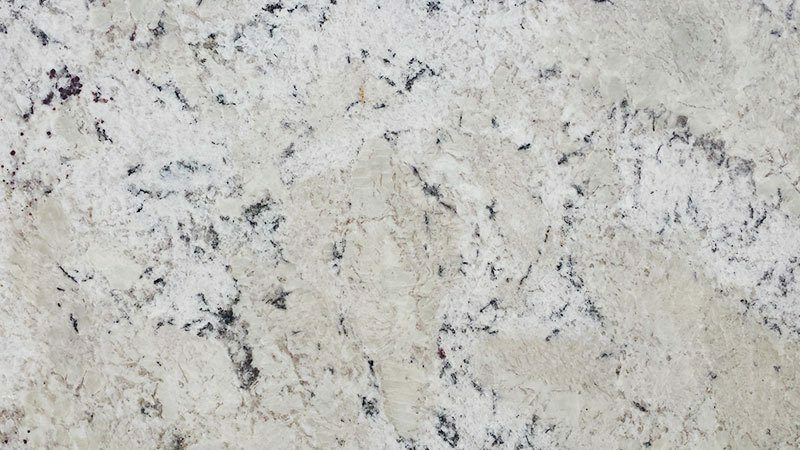 With kitchen granite countertops in Roswell, you not only have a smooth space to work on that is resistant to damage, but you have a rich masterpiece that glows with beauty. 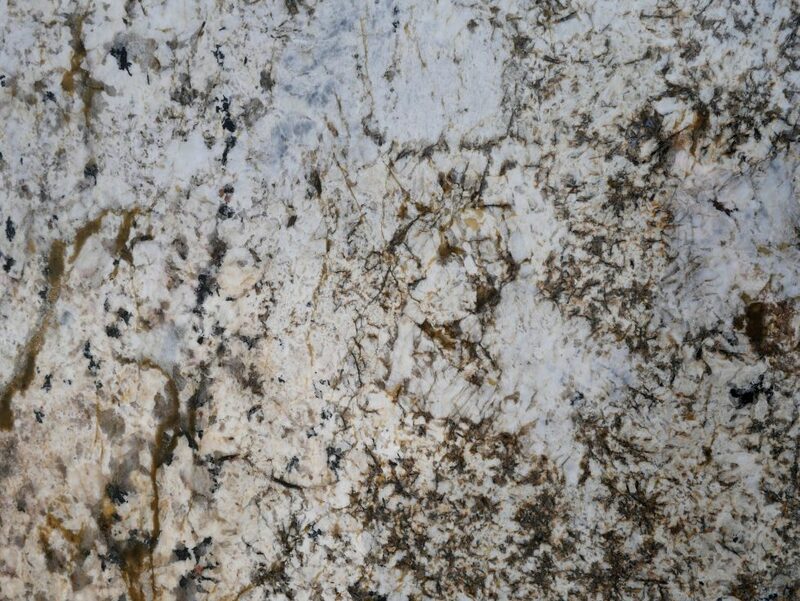 With over 15 years of experience, MC Granite Countertops provides top-rated service and installs every order with the highest level of craftsmanship. 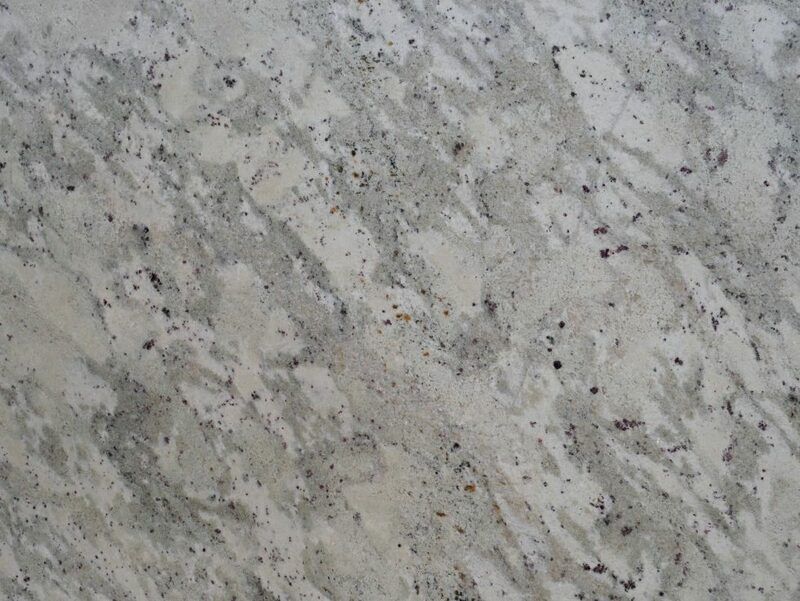 From sleek, custom countertops to affordable, discount countertops in Roswell, MC has it all of the materials you need and service you can count on. 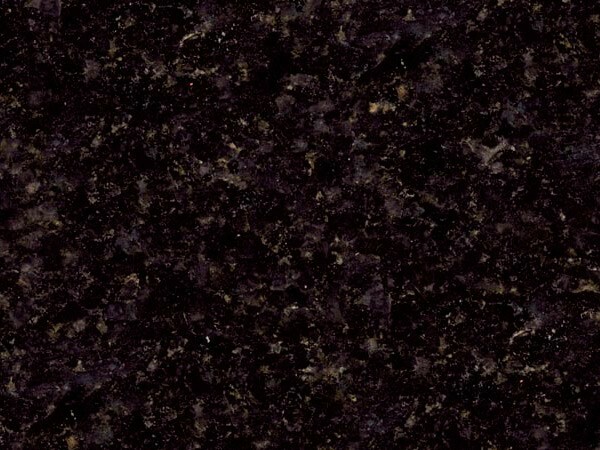 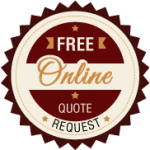 Call MC Granite Countertops today at 770-833-8075 to order kitchen or bathroom granite countertops in Roswell.